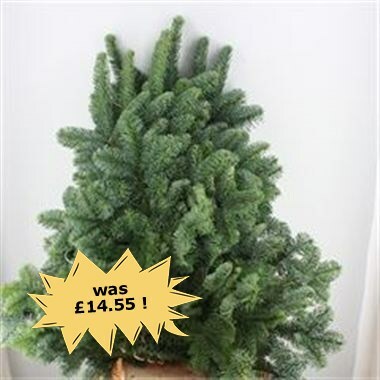 Blue Spruce 5Kg is available at wholesale prices & direct UK delivery. Approx. and wholesaled in Batches of 1 bundle. Enough to easily create 5 12" wreaths. On average there are between 7-10 stems per bunch.